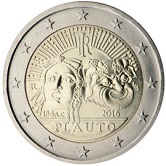 While 2016 promises to be another record year regarding the number of commemoratives issued - 32 are planed which is more than last year if one ignores the joint issue of 2015 - there are no specific points of interest that spring to mind. 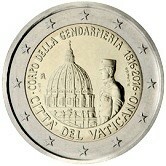 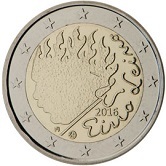 Well, perhaps one - Ireland has at long last issued its first non-joint Commemorative - keep it up Ireland! 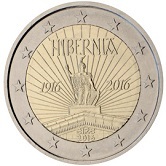 Hereunder are the commemoratives of 2016, arranged alphabetically by country rather than chronologically. 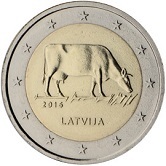 2016 - Dairy Farming in Latvia. 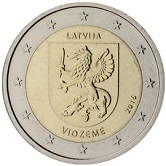 2016 - The Latvian Province - Vidzeme. 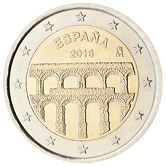 2016 - Aqueduct of Segovia - now a UNESCO World Heritage Site. 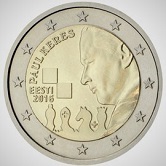 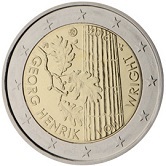 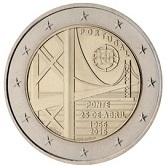 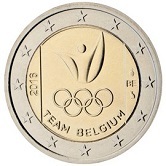 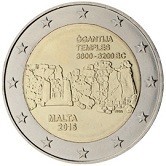 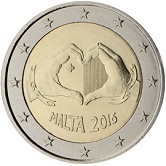 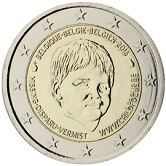 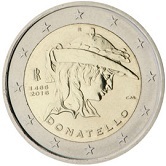 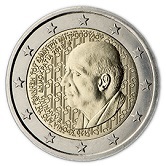 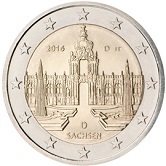 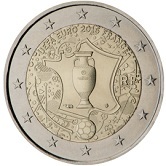 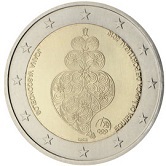 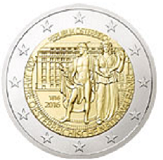 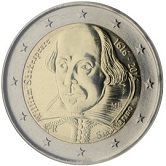 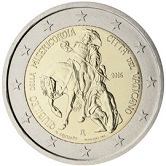 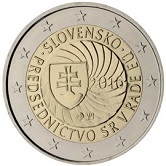 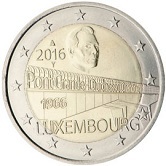 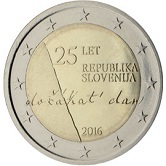 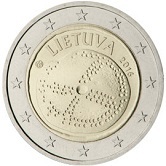 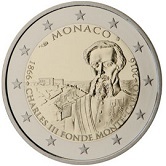 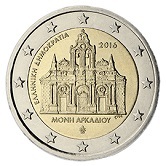 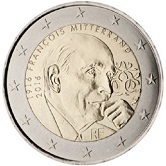 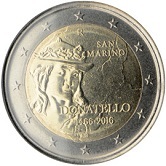 Return from Euro Coin News 2016 to euro coin collector.